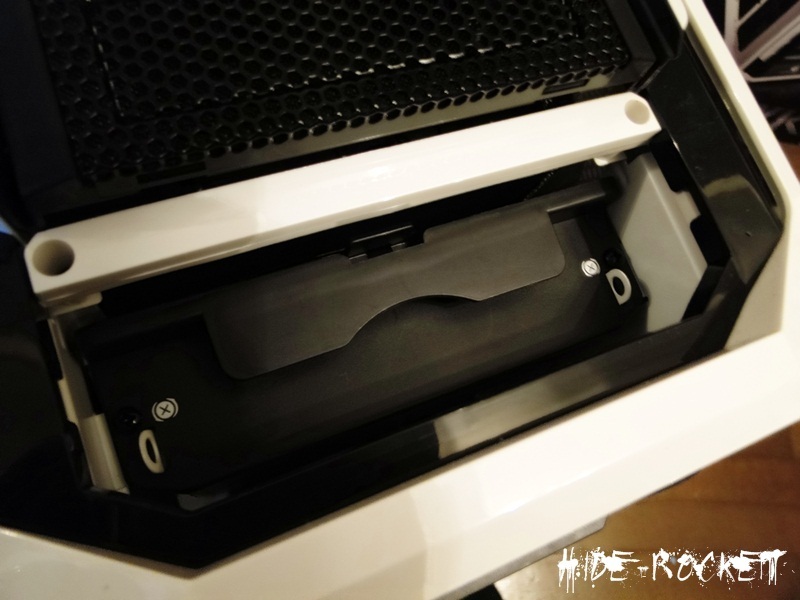 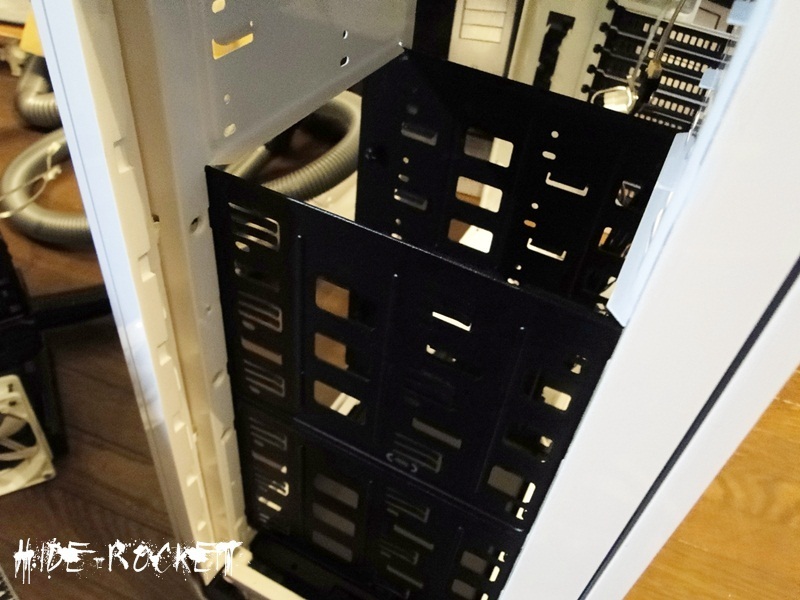 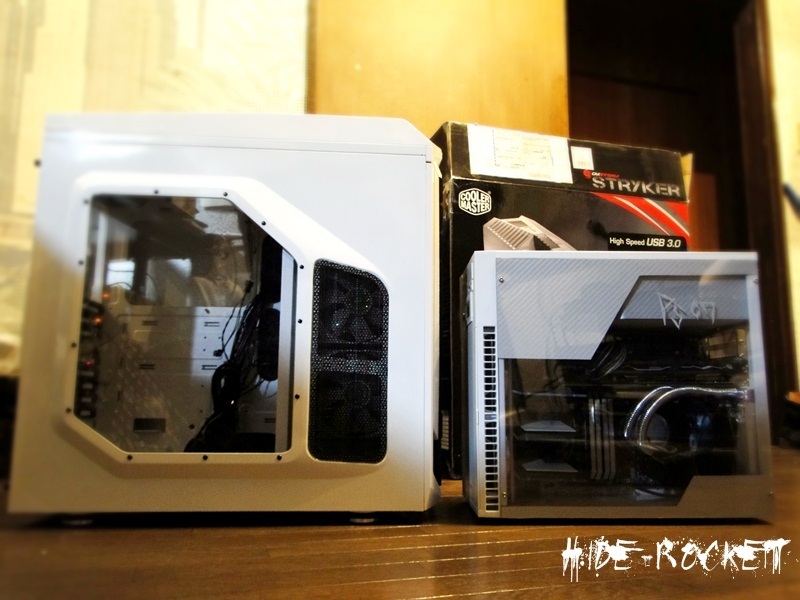 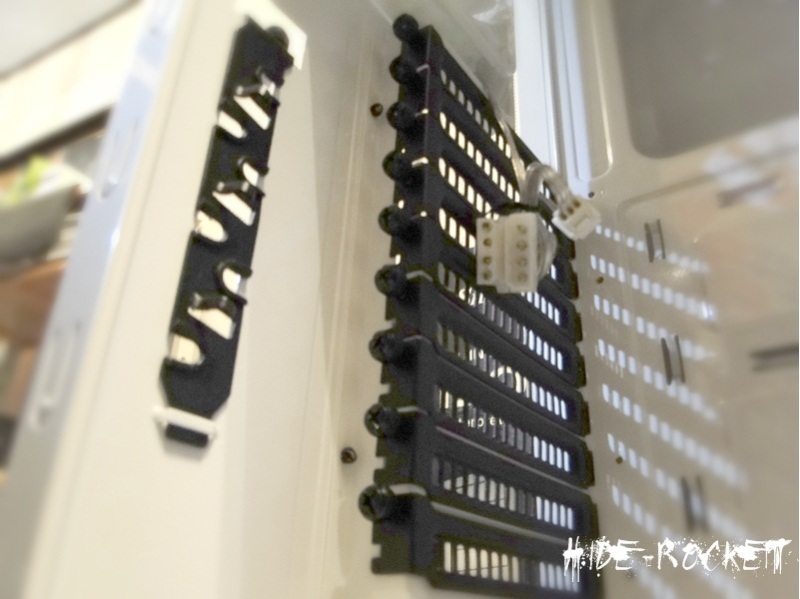 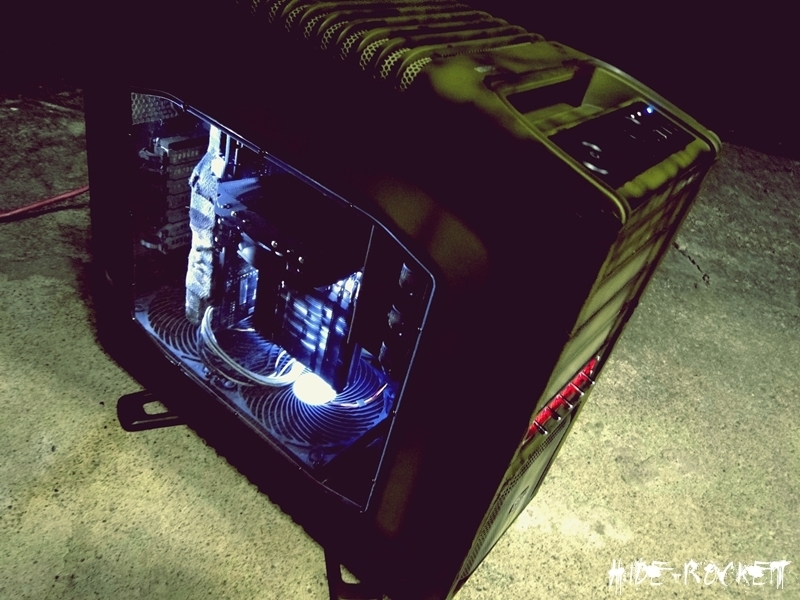 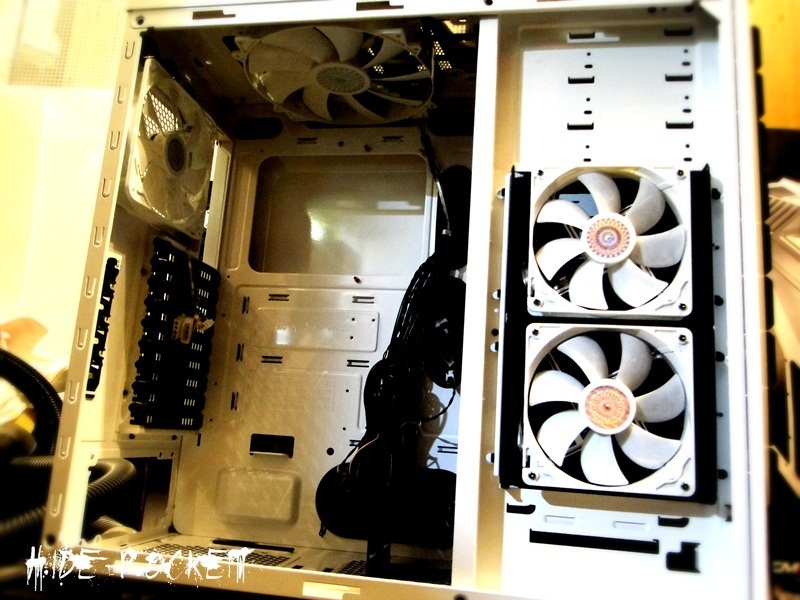 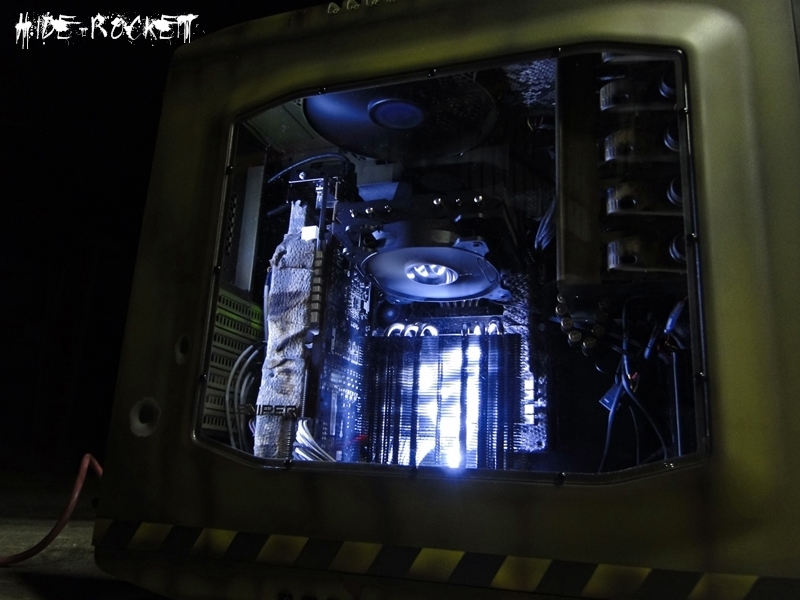 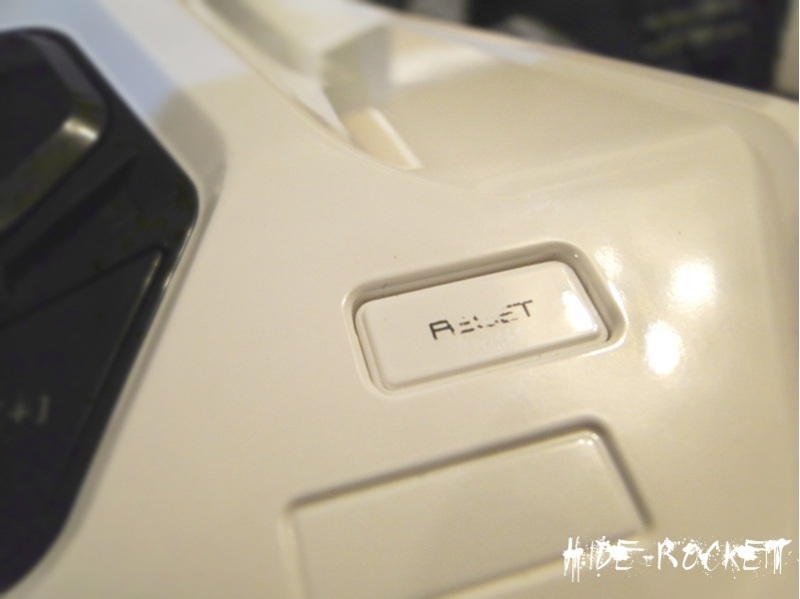 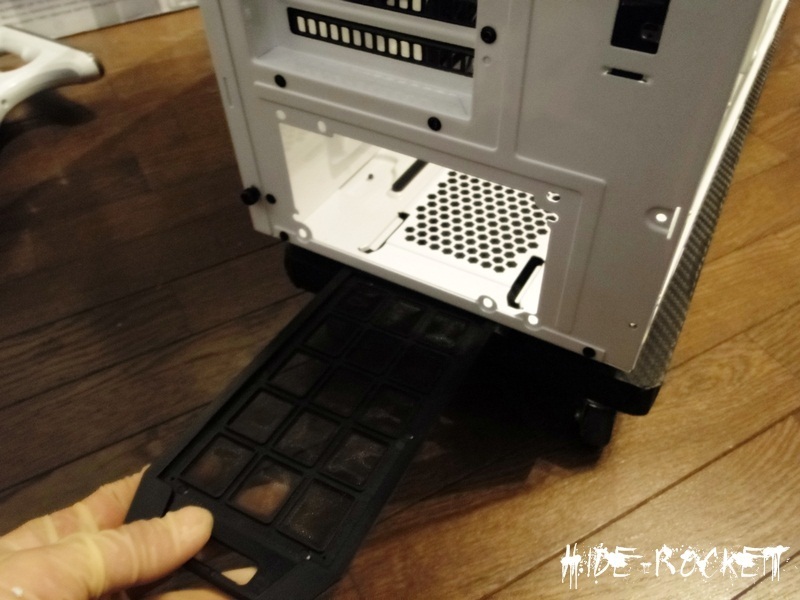 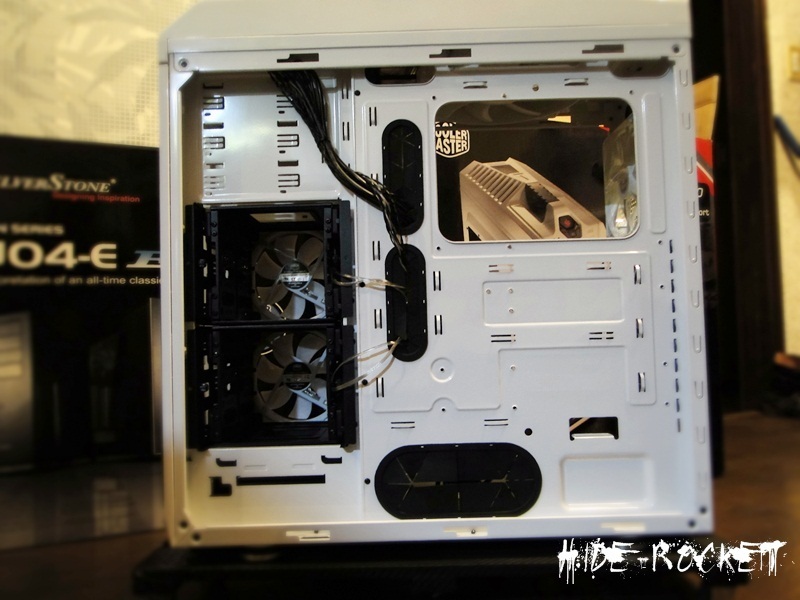 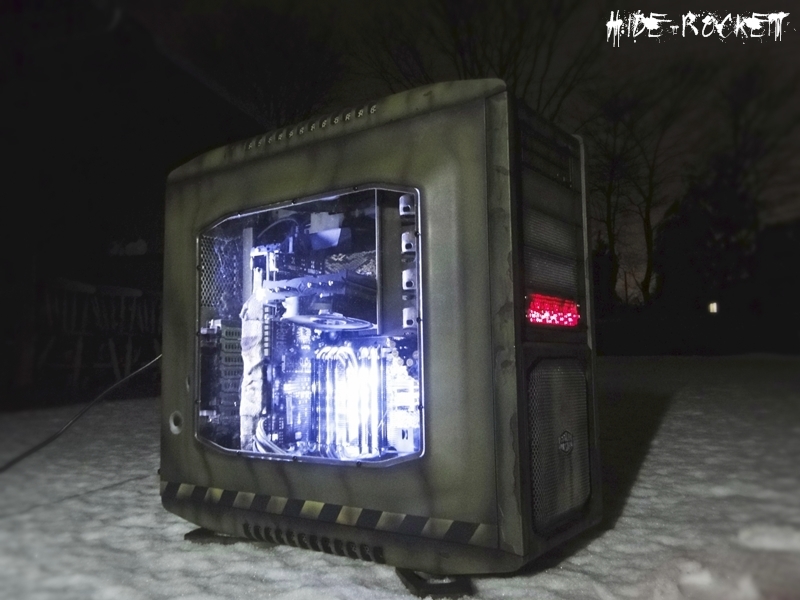 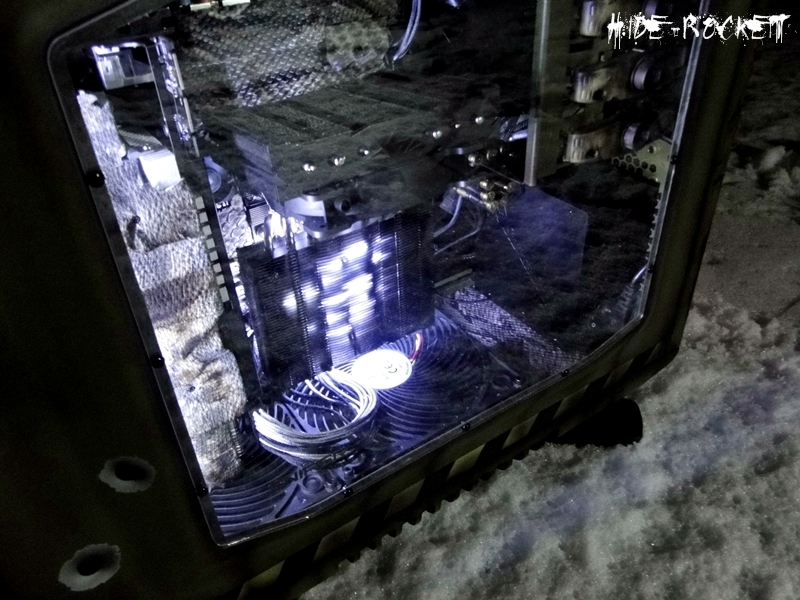 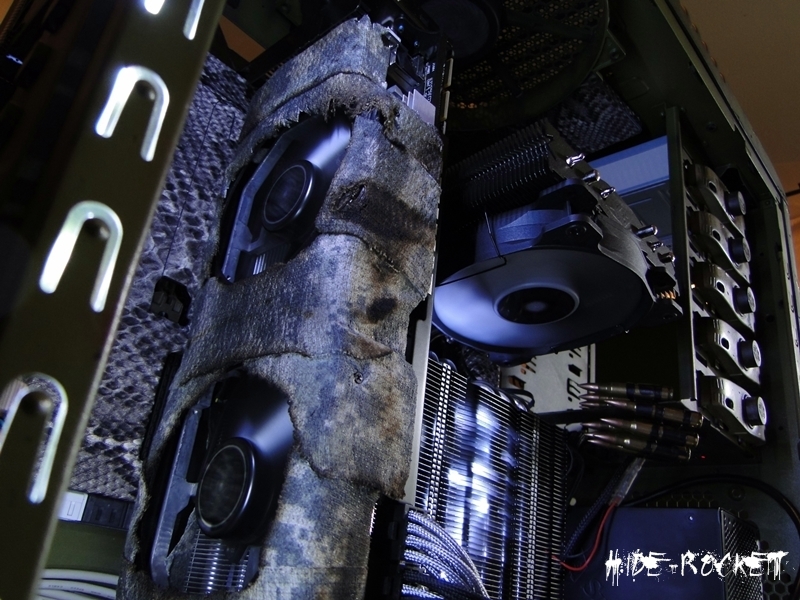 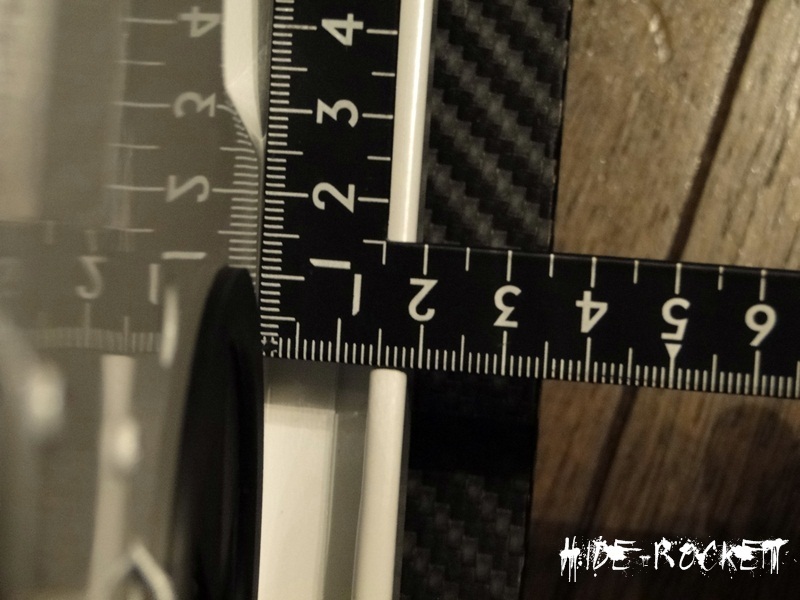 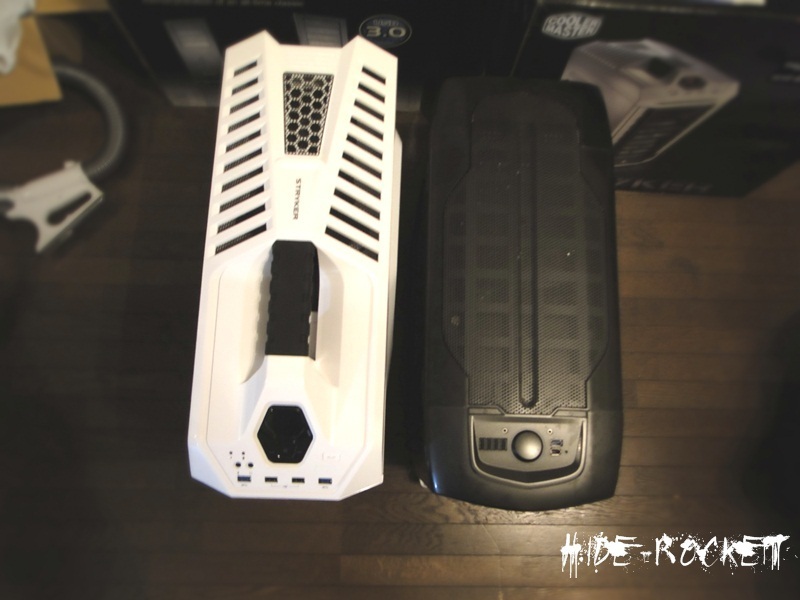 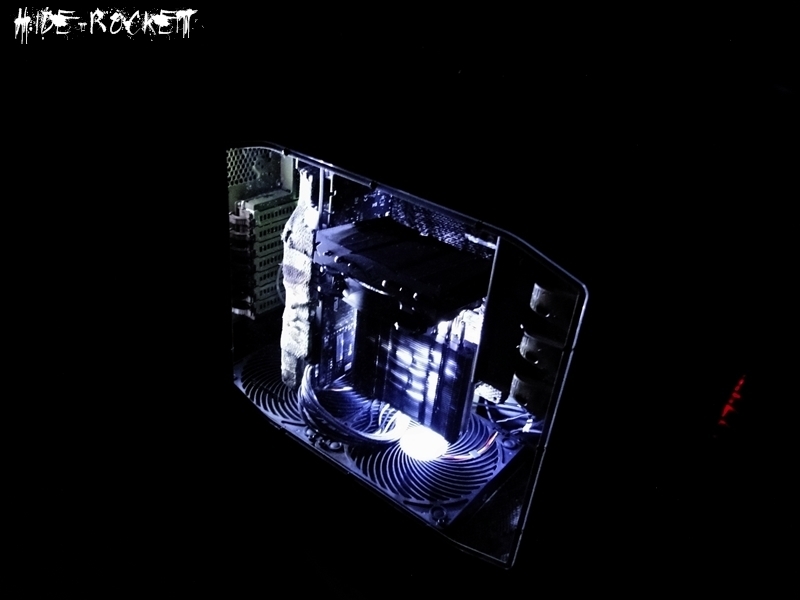 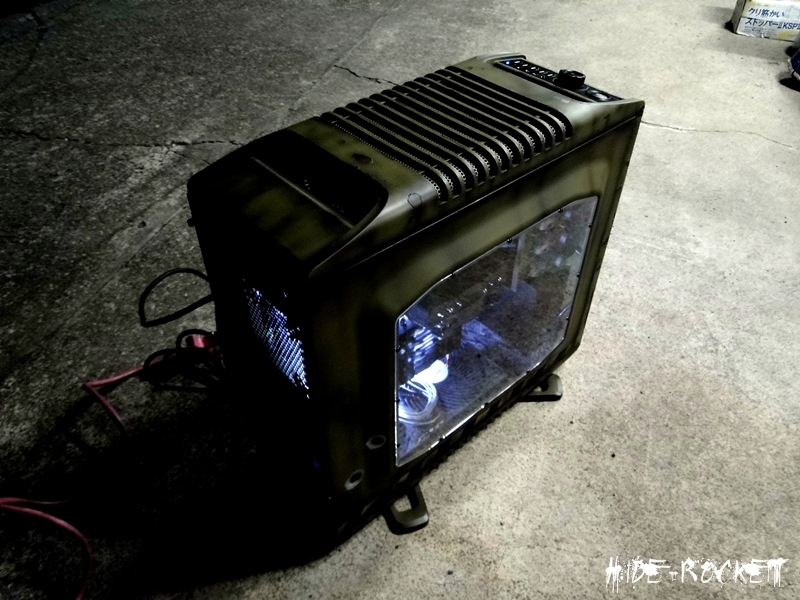 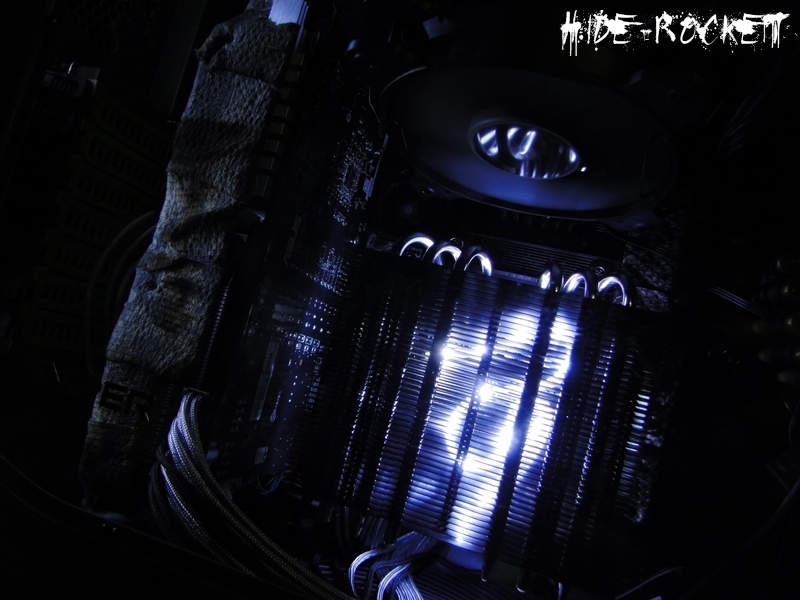 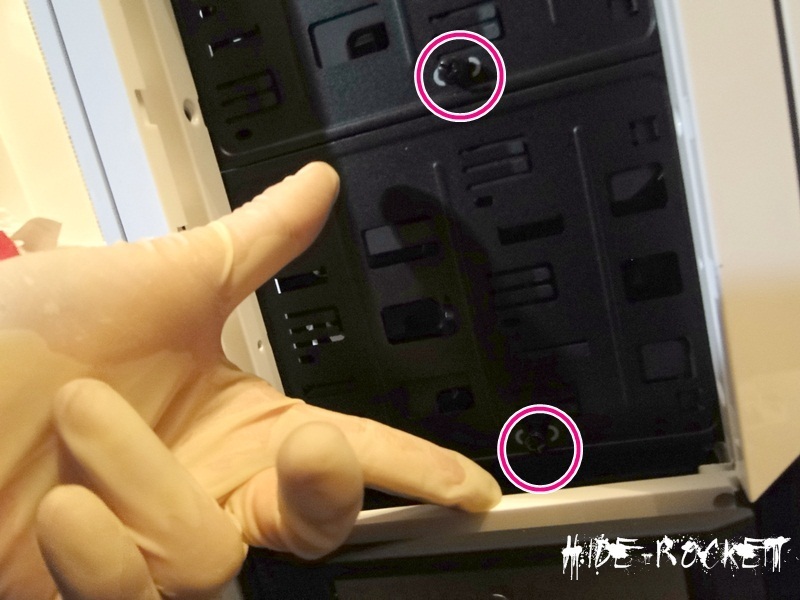 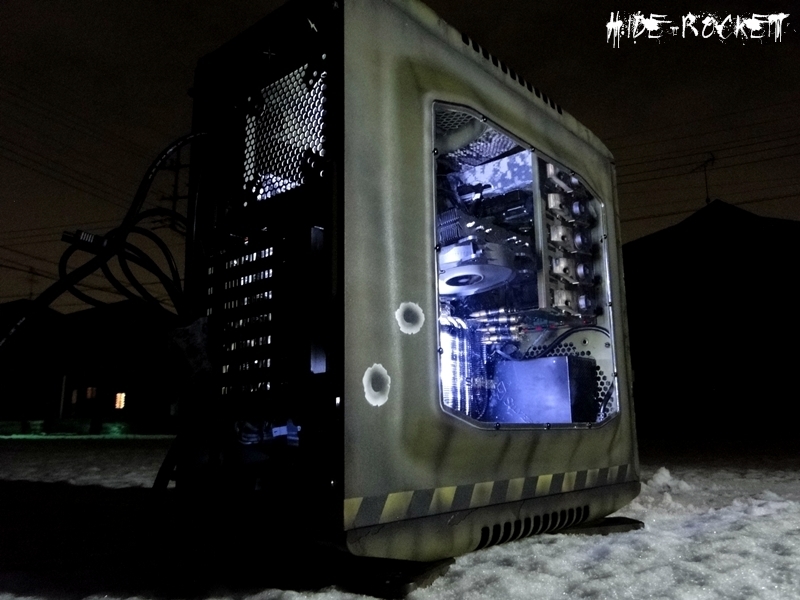 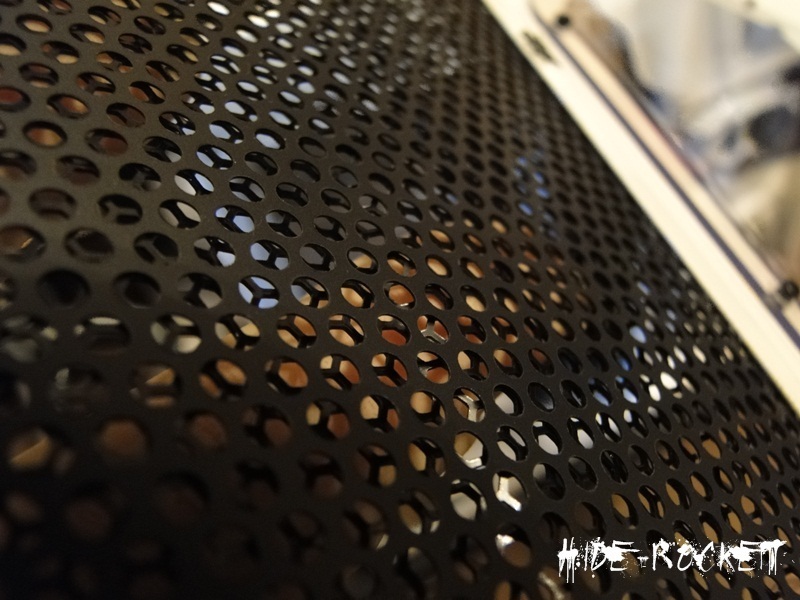 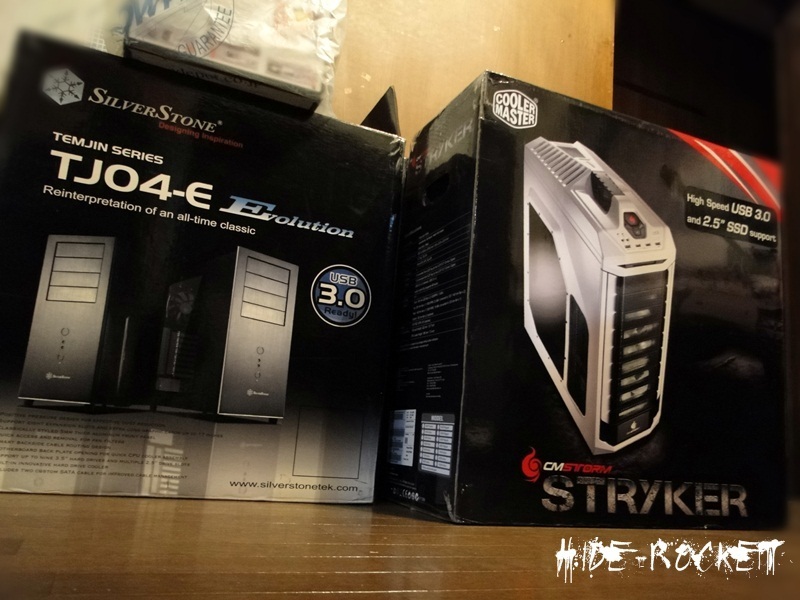 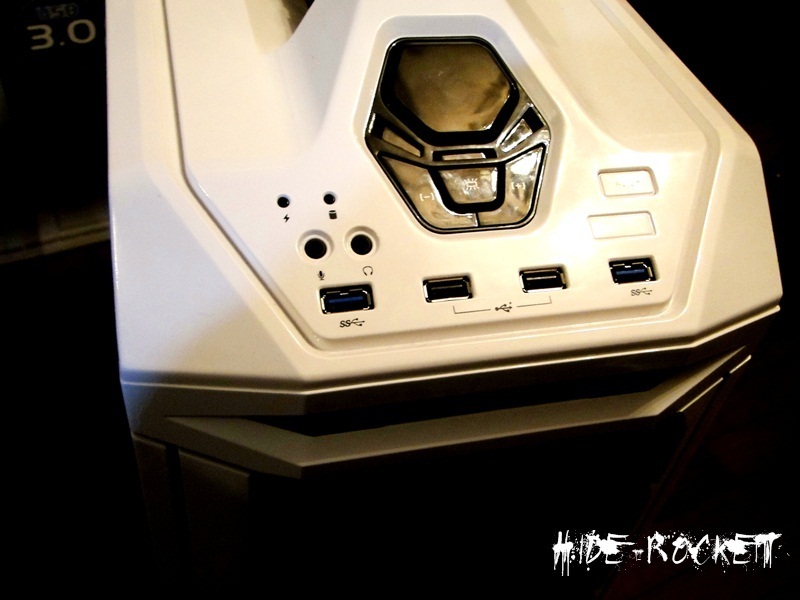 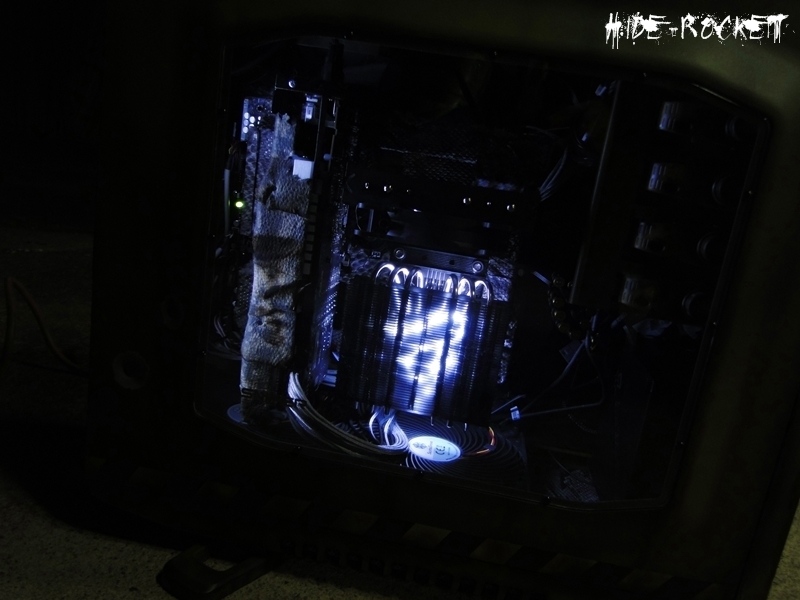 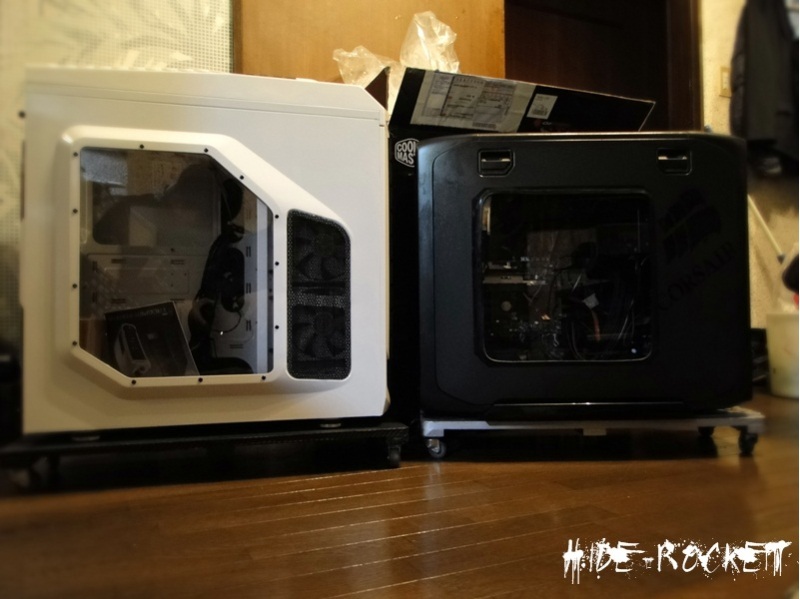 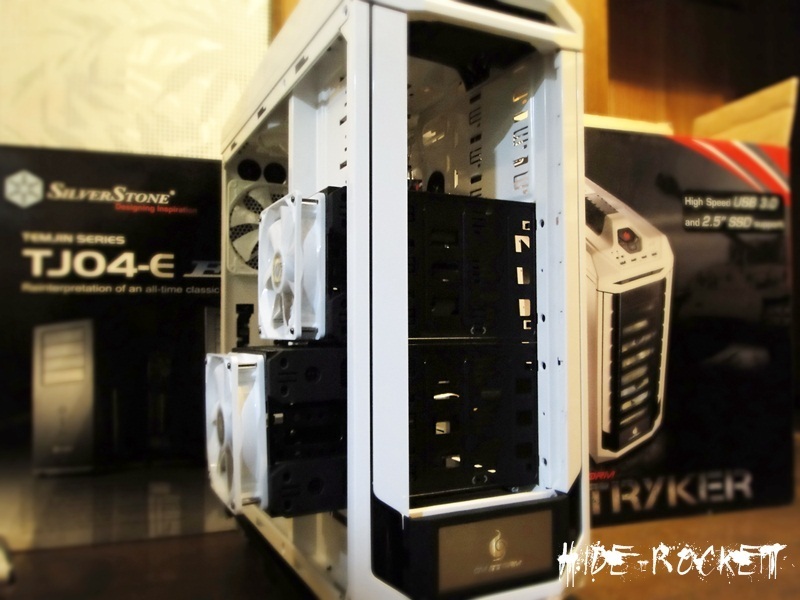 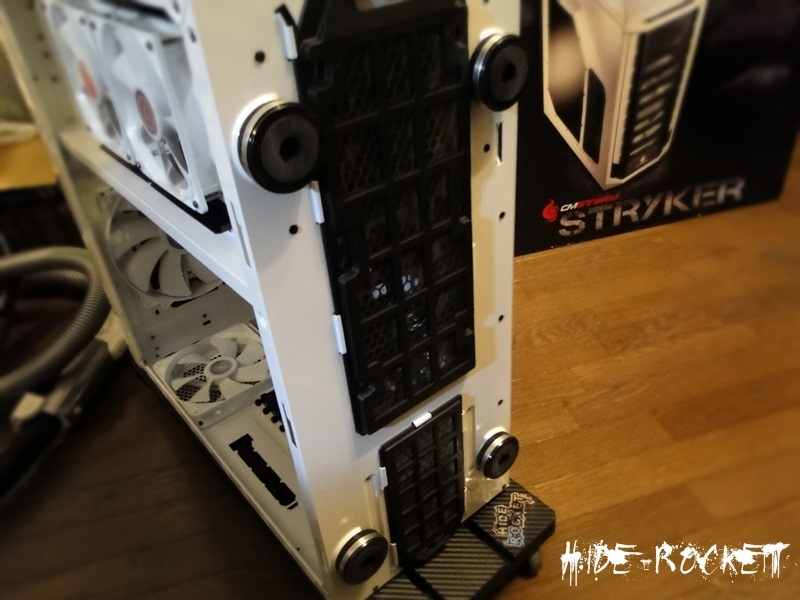 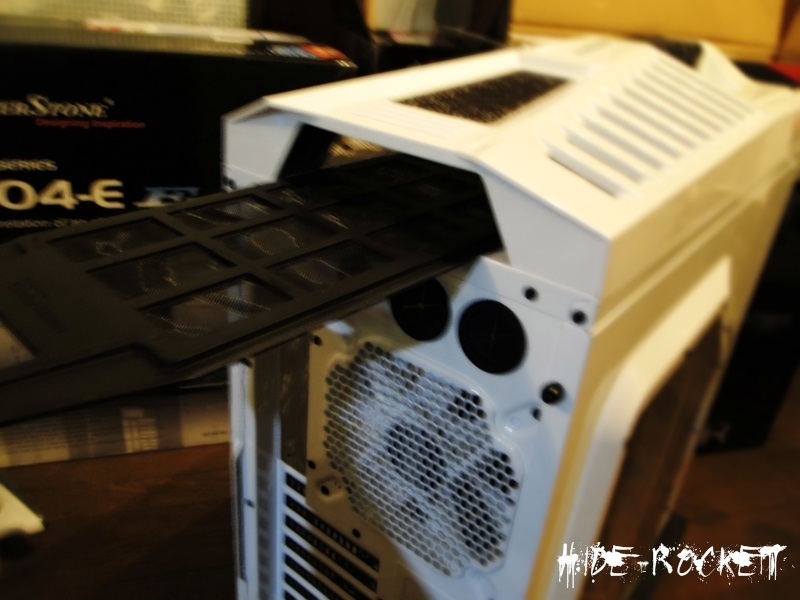 This CASE_MOD is a collaboration work of RKPP and Hide-Rocket. 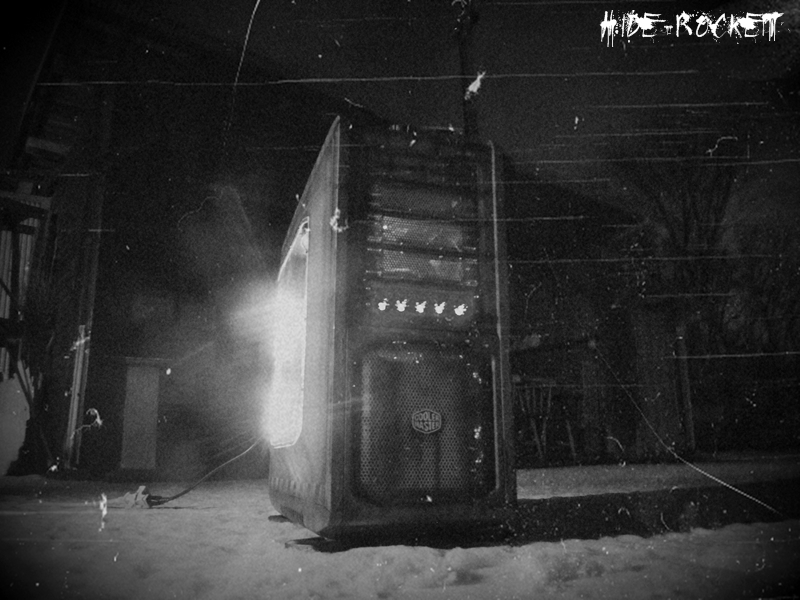 We witnessed a merciless sniper now. 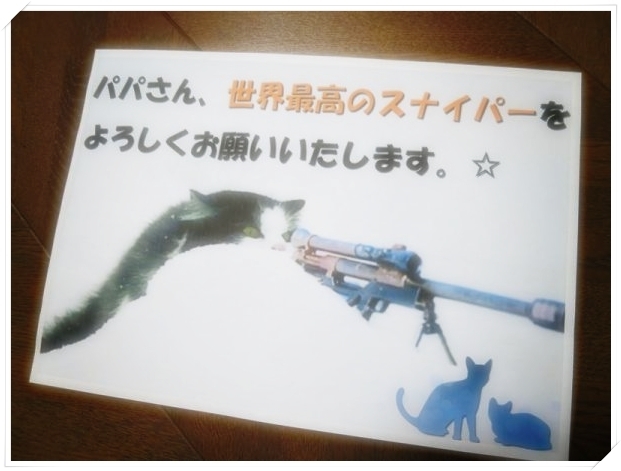 This is the sniper whom Japan is proud of.